MinT Cottage offers wonderful self catering accommodation on the outskirts of Middleton-in-Teesdale, an Area of Outstanding Natural Beauty. We are the perfect base for exploring a range of attractions in County Durham. 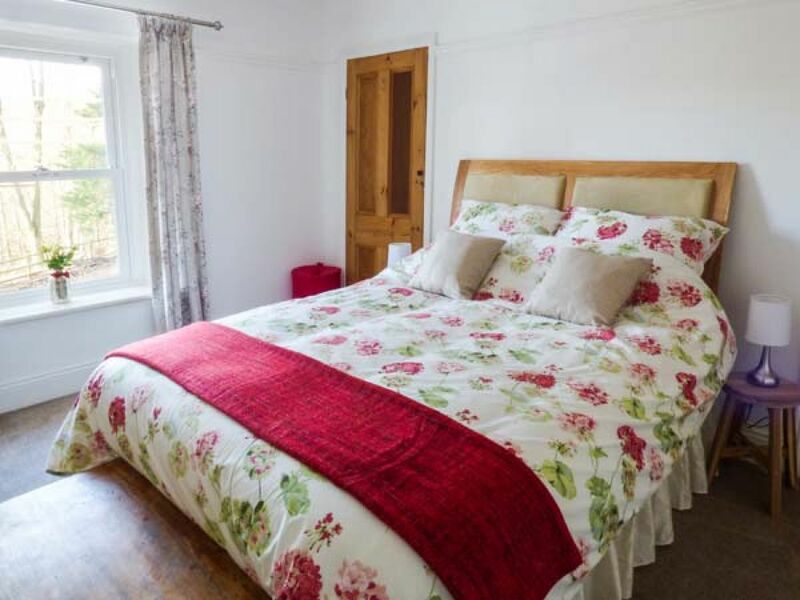 Our traditional cottage has been tastefully furnished to a high standard whilst still retaining its original character. The property sleeps up to 4 people and is perfect for all the family. 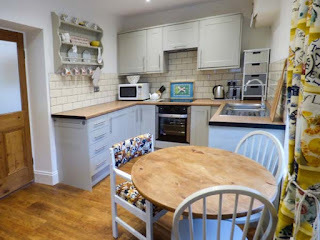 The kitchen/dining area is fully equipped and comes with a range of excellent appliances: fridge, electric oven and hob, Stanley cooker, dishwasher and washing machine. The living area is perfect for relaxing and unwinding in after a busy day exploring the local area. Facilities include a comfy sofa, 2 armchairs, Freeview TV, DVD player and wood burning stove. We provide a selection of DVDS and books. A USB point is also available. Just five minutes' walk down the hill is Middleton-in-Teesdale town centre. You will find a selection of pubs, cafes and restaurants. Nature enthusiasts can also enjoy the beauty of the local area. Surrounding meadowlands provide great walking opportunities, with many countryside paths providing the chance to enjoy much of the local wildlife.